Two weeks ago, Amazon stopped buying from its Vendors. The change was abrupt and had no warning – one day, the weekly purchase order just wasn’t there for tens of thousands of Vendors. A week later, many of these Vendors were reinstated. However, not only did some not return, but Amazon has pushed those who were reinstated to start selling directly or sign up to the Brand Registry program. You can see the email here. A lot of speculation surrounded the two events, and it’s only now that a clearer picture is really starting to emerge. What’s really surprising about this is that Amazon Vendors are all invited by the company. It seems that some businesses that used to meet the online giant’s standards no longer do. So, what happened, and what does this mean for your business, Vendor or not? Amazon Vendors have traditionally occupied a lofty perch in the online retailer’s hierarchy. Vendors are Amazon’s chosen suppliers for the products it sells itself; every week, they issue a purchase order for new stock of their products based on how that product is selling. Vendors are (or should be) trusted partners. They offer the product Amazon wants to sell at the best price/quality/quantity combination. Not only that, but Vendor products are reliable sellers – or the company doesn’t give you that status. Two weeks ago, companies in their thousands lost that status, some temporarily, others not. At first, it looked like this was just like their recent shift in policy on CRaP products. In other words: Amazon was cracking down on Vendor lines that don’t have a high enough margin to remain vendors. But if that was all there’s something a little strange about the way they’ve handled this. After all, Amazon’s response to products in CRaP packaging was a deadline. Solve the problem before the deadline, get a reward. Fail to do so, deal with a penalty. Instead, the ‘Purge’ came out of nowhere, with no warning and no communication. A week later, when communication resumed, we began to get a clearer picture of the motivations behind this, when Amazon reached out to some of the Vendors affected. Amazon calls the sudden halt to orders a “temporary pause” and has been encouraging the Vendors it contacted to sign up to Brand Registry. These are the Vendors it’s interested in keeping on the store – those which aren’t causing problems with counterfeit goods. And, in keeping with the company’s carrot-and-stick techniques, Vendors have been given 60 days to enrol. Without Brand Registry membership, Vendors will no longer be able to expect automatic weekly purchase orders from Amazon. Instead, the online giant suggests you turn to Seller Central. Brand Registry is a specific service only available if you prove you’re authorised to sell a specific brand’s products. You can qualify for Brand Registry as the brand owner or as a licensee. The Registry was designed to give brand owners protection against counterfeit products. It’s probably no coincidence that Amazon has recently announced Project Zero, an anti-counterfeit-goods initiative available only to Vendors in Brand Registry. Project Zero provides automated tools for finding imitations of your logos and trademarks. It even gives registered brands the authority to remove unauthorised sellers on their own. Counterfeit goods have been a thorn in the side of Amazon customer services for years. They’ve been steadily implementing more and more measures to cut down on counterfeiters, including a new facial recognition requirement for Amazon Sellers. If you’re currently an Amazon Vendor and you’ve already joined (or can join) the Brand Registry, that’s obviously the best solution. Expect competition for your products to be somewhat reduced. Your sales and on-Amazon marketing will still be handled by the company. All the same, we don’t recommend treating it as if nothing has changed; Project Zero gives you powerful tools to crack down on counterfeits of your products. Use it regularly – but keep your hand light; if Vendors are found to be abusing the tools they’ve been given, that means less control in the future. If the Brand Registry isn’t an option for you but you are an Amazon Vendor, I’m afraid we have some bad news. Vendors who can’t register should be brushing up on what’s involved in managing a Seller account as well as handling order management, either directly or through Fulfilment by Amazon. It’s difficult to predict how much of a factor the first one will be, but the second could cause problems if you might face counterfeiting accusations. This includes Sellers using Fulfilment by Amazon who allow co-mingling of their products with other Sellers marketing the same product. 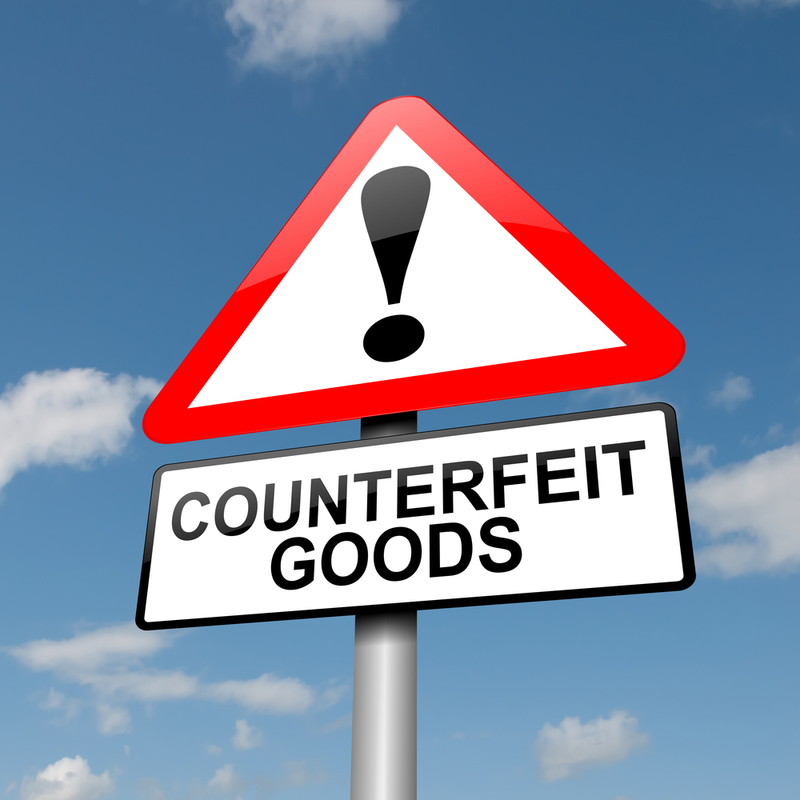 With co-mingling, a counterfeit item may be sent out in your name from the shared stock, even though a different Seller supplied it.